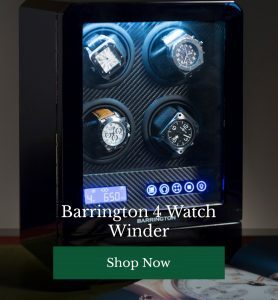 With holidays in full swing and all of our suitcases packed, it’s about time Barrington took a look at our top 5 travel gadgets for Summer 2018. A list of gadgets and tech products that we think are essential for your upcoming trips. 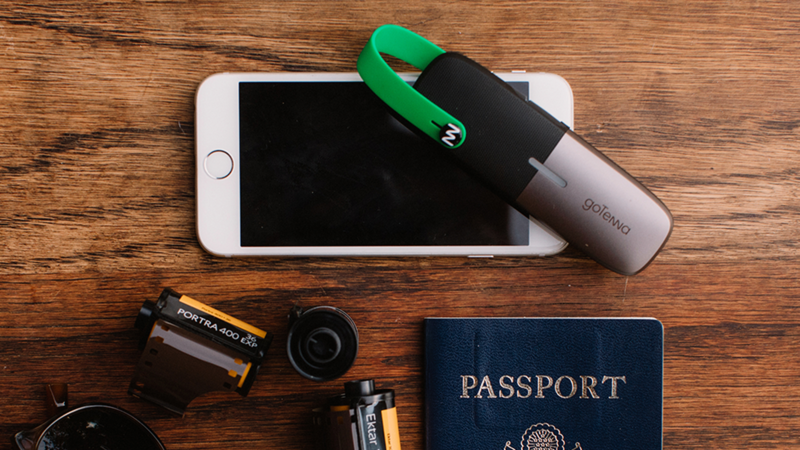 The goTenna mesh is a portable device that ensures you have mobile signal even when your phone struggles. Created by a New York-based start-up, the device lets you create a “mesh network” which allows for 1 to 1 communication between phones. The device is about 4 inches tall and also allows for you to share your GPS Coordinates and use an offline map. 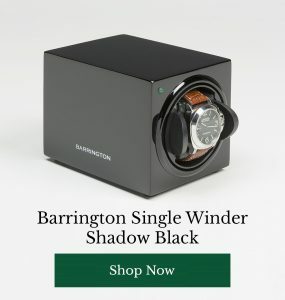 A great device for those looking to hike in a remote country. 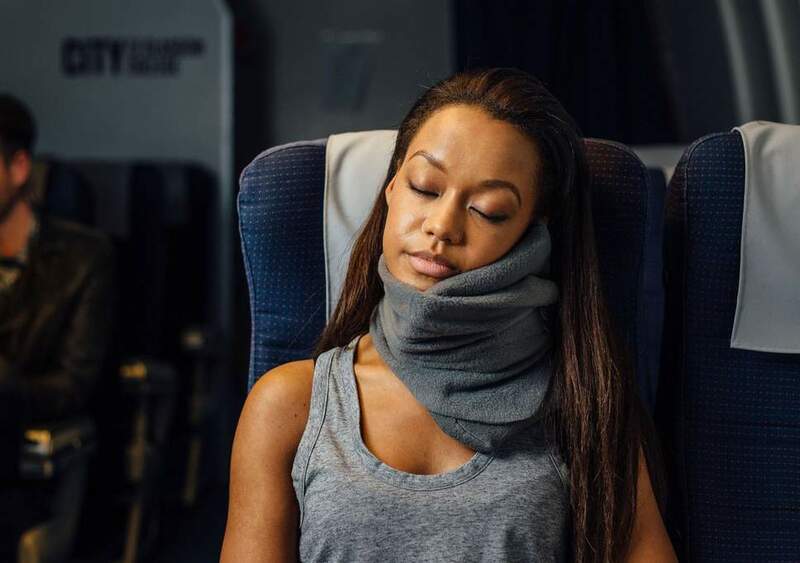 The Trtl Travel Pillow looks much less like a pillow, and a lot more like a scarf, however this essential travel buddy provides structured neck support in a soft-fleece wrap. The pillow wraps around your entire neck, and depending on how tight you wrap it, provides support for your head to rest. A great solution if you’ve got the unfortunate middle seat on a long haul flight. Hylete’s 6-in-1 backpack is the travel carrier you need if you’re going for long walks and short shopping visits all on the same trip. Built to be adaptable to all kinds of situations, this backpack features a daypack for your laptop and lunch, an expandable bottom for extra storage, heavy-duty shoulder straps to turn into a gym bag and a whole lot more. Take a look at all the features. 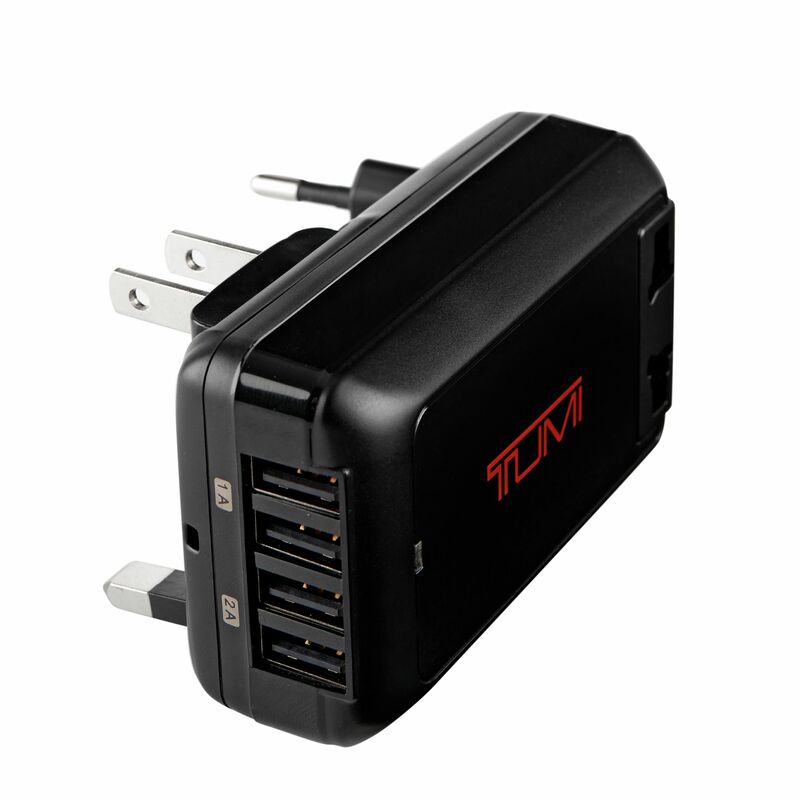 1 port just isn’t enough in 2018 & the travel experts at Tumi have a handy 4-port USB Travel Adaptor that you’re going to want for your mobile devices. Supporting outlets in 150 countries, this is the only USB travel adaptor you’ll ever need to take with you, anywhere and features a sturdy case for perfect packing. It’s never all too pleasant when you’re packing your suitcase all neat and tidy to then discover that you’re 2kg over the specified weight allowance for flying and you have to take it all back out. It’s even more unpleasant having to use a scale that’s a nuisance to use and too big for its own good. 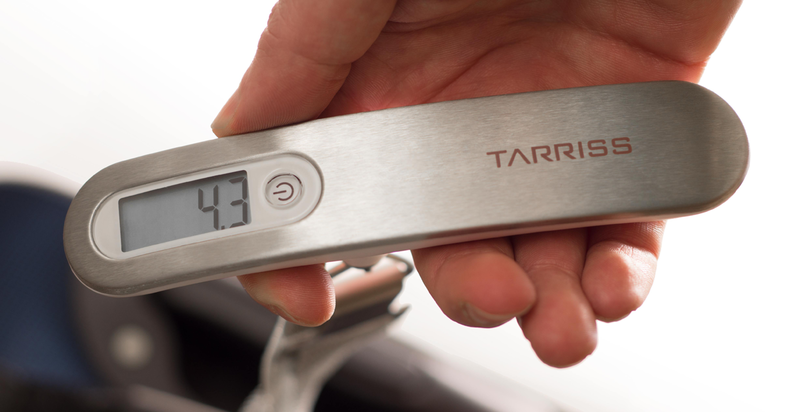 This digital luggage scale is a compact & lightweight device that travels with you without adding significant weight or bulk for your flight or cruise. With an easy-to-read digital display, you shouldn’t have any issue weighing up that luggage.